You read that correctly. And who do we have to thank for that? Why, the Food and Drug Administration, of course. "Studies indicate that the omega-3 fatty acids found in walnuts may help lower cholesterol; protect against heart disease, stroke and some cancers; ease arthritis and other inflammatory diseases; and even fight depression and other mental illnesses." "[O]mega-3 fatty acids inhibit the tumor growth that is promoted by the acids found in other fats ... "
"[I]n treating major depression, for example, omega-3s seem to work by making it easier for brain cell receptors to process mood-related signals from neighboring neurons." "The omega-3s found in fish oil are thought to be responsible for the significantly lower incidence of breast cancer in Japanese women as compared to women in the United States." Because of these intended uses, your walnut products are drugs within the meaning of section 201 (g)(1)(B) of the Act [21 U.S.C. § 321(g)(B)]. 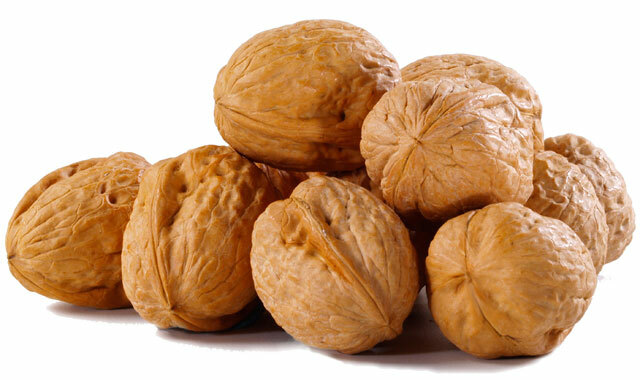 Your walnut products are also new drugs under section 201(p) of the Act [21 U.S.C. § 321(p)] because they are not generally recognized as safe and effective for the above referenced conditions. Therefore, under section 505(a) of the Act [21 U.S.C. § 355(a)], they may not be legally marketed with the above claims in the United States without an approved new drug application. You should take prompt action to correct these violations. Failure to do so may result in regulatory action without further notice. Such action may include, but is not limited to, seizure or injunction. Meanwhile, big companies like General Mills are free to promote Cheerios as a heart-healthy, cholesterol-reducing snack. Go figure. What other protective measures can we expect from the FDA in the future? My guess is that it will soon become illegal to say that eating food may relieve hunger.